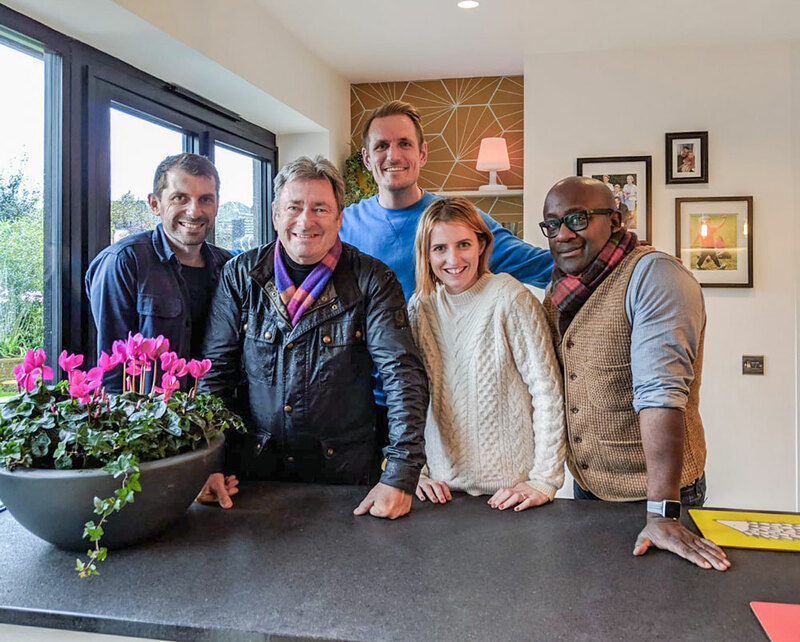 The final episode of ITV’s Love Your Home and Garden Season 2 took us to Swindon and the home of the Parry’s, a lovely family who despite both parents being wheelchair bound and dependant on their children as carers, give up their time for charity and work in the community. 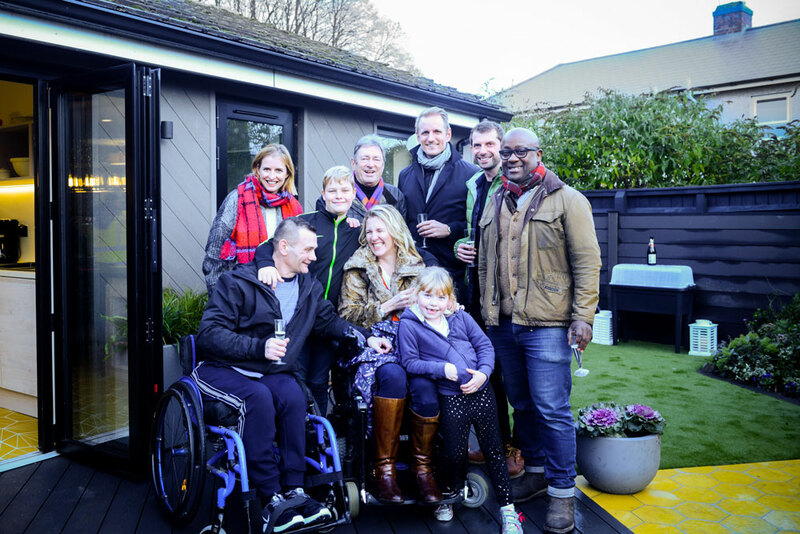 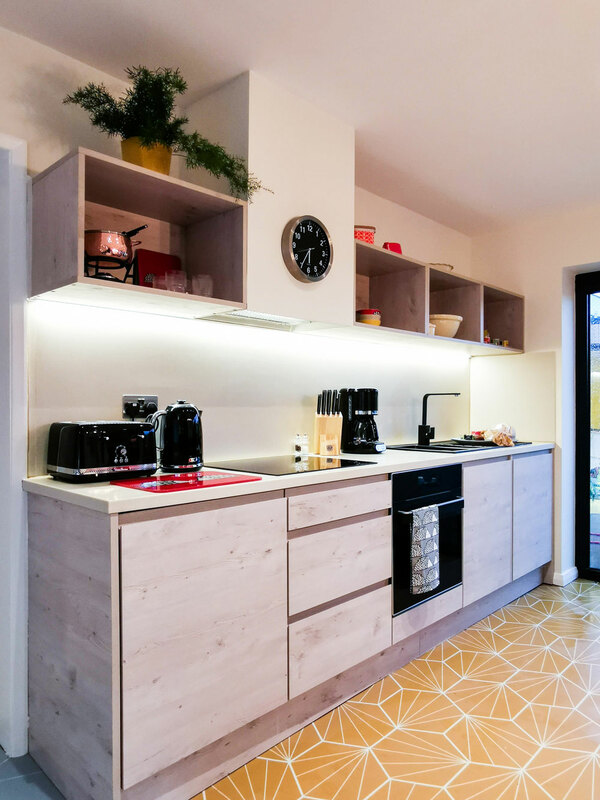 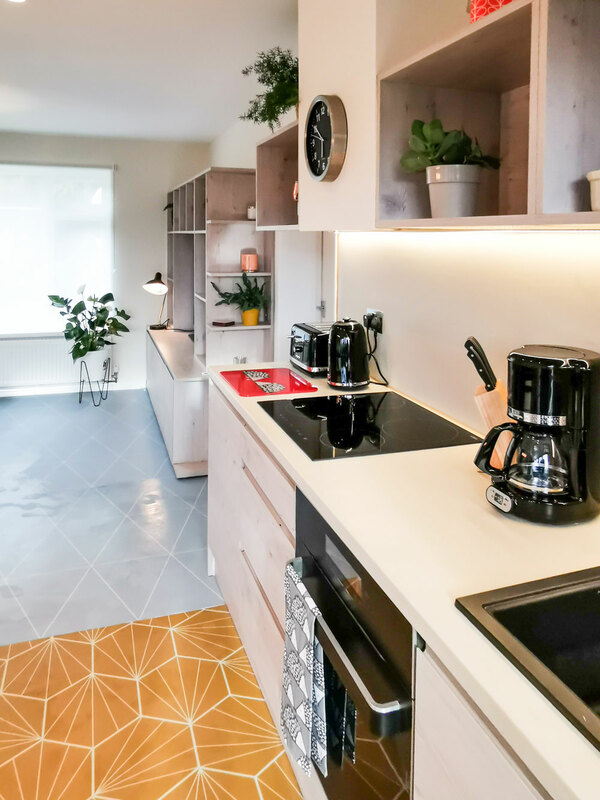 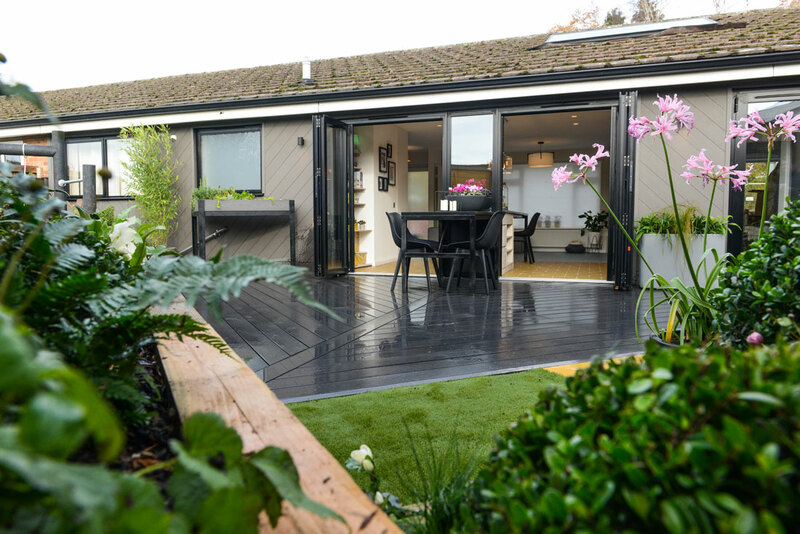 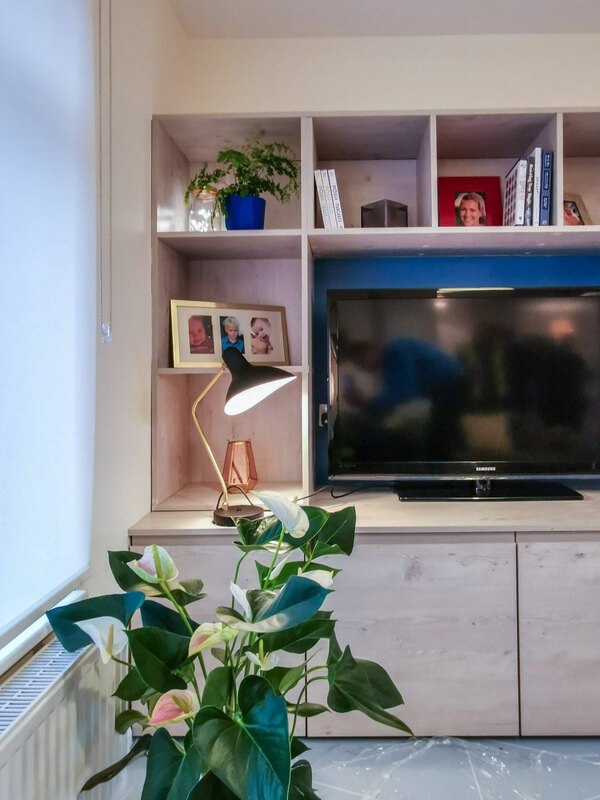 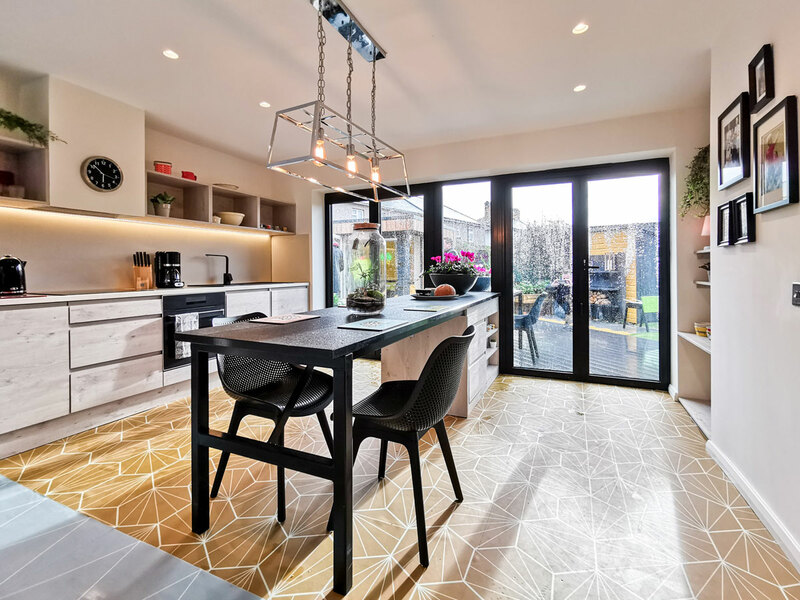 The designs radically changed Nina and Steve’s living spaces to improve their access and views to the garden, create a new accessible kitchen and provide a new dining space that can be used by all the family. 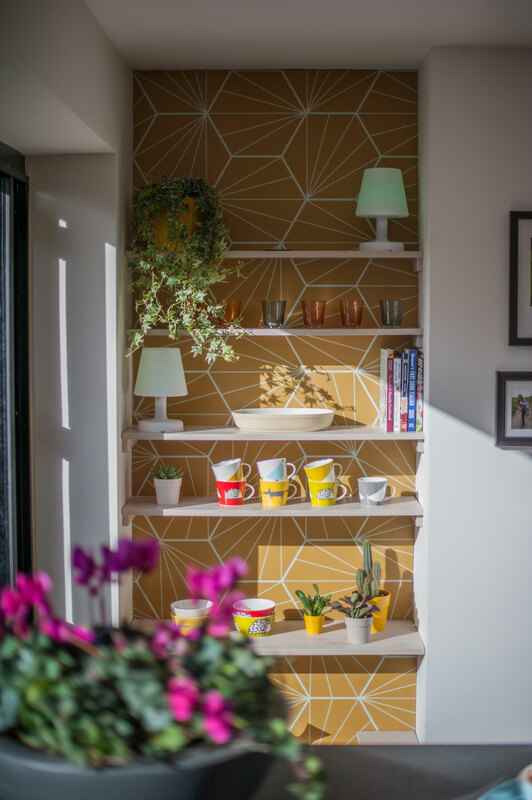 We removed much of the wall that was blocking the house from the garden and reoriented the kitchen into a double galley providing easy access around the island and expansive views to the garden, designed by Alan Titchmarsh and Katie Rushworth. 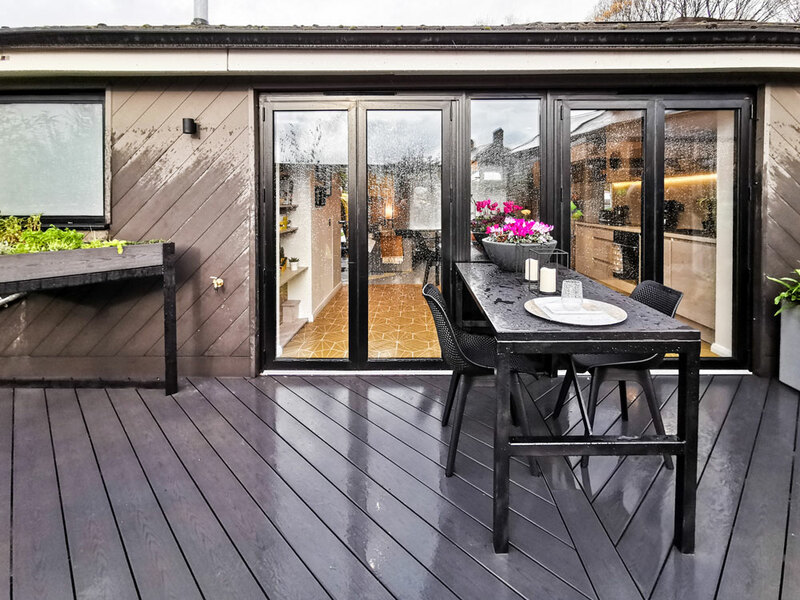 The combined internal/external island is the focus of the new space extending from inside to outside. 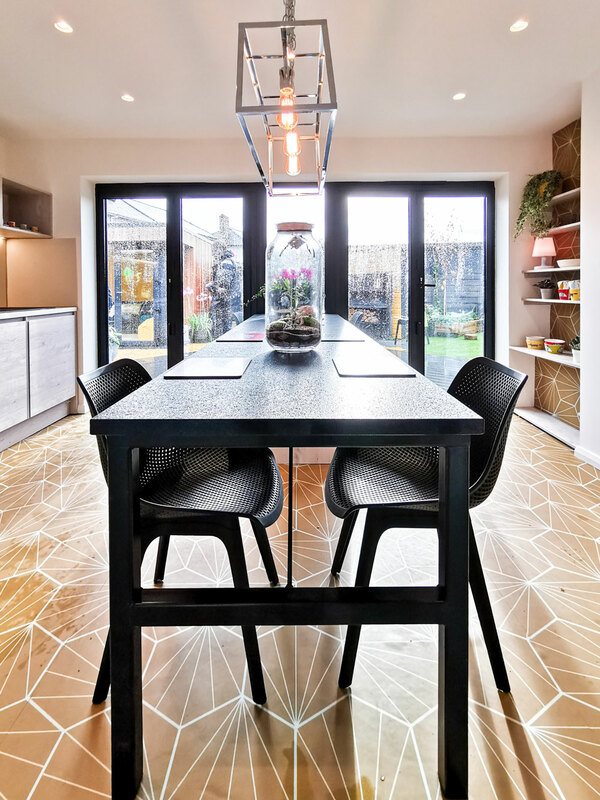 It was made bespoke and the low height allows it to function as the family dining hub of the house.